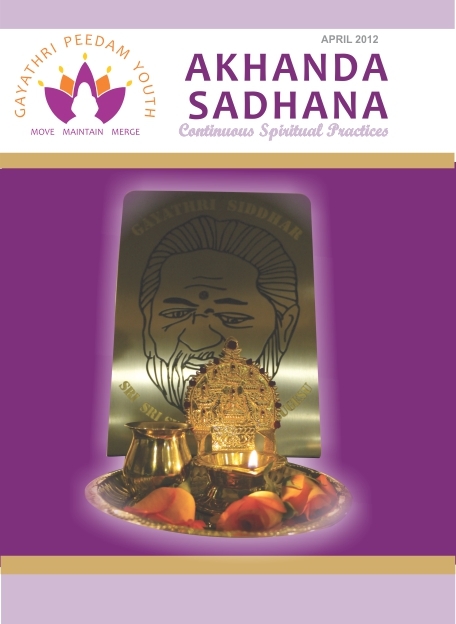 Gurusharanam. 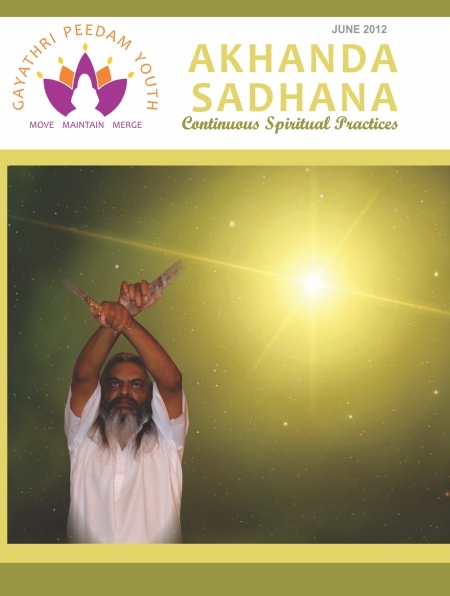 We hope you enjoy our June edition of Akhanda Sadhana. Lots of great content from the Gayathri Peedam Youth Club. Just click the cover, download, keep and share with everyone. Om. 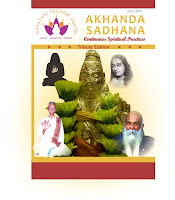 We hope you enjoy our May edition of Akhanda Sadhana. 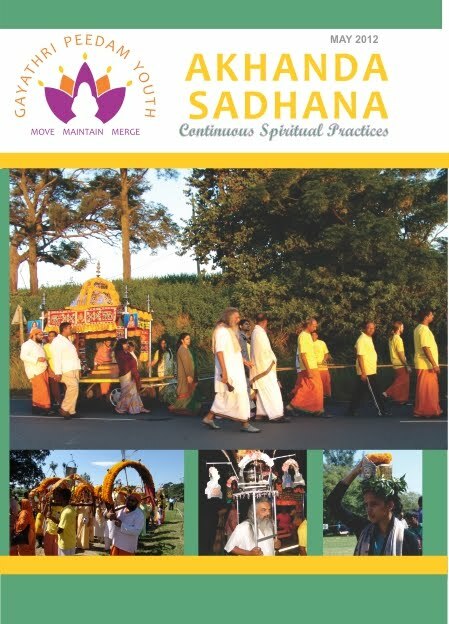 Remember to let us know if you would like to see any specific content so that we can make sure we include everything you need on your spiritual journey. Just click the cover to download the free file. Don't forget to share with friends and family.